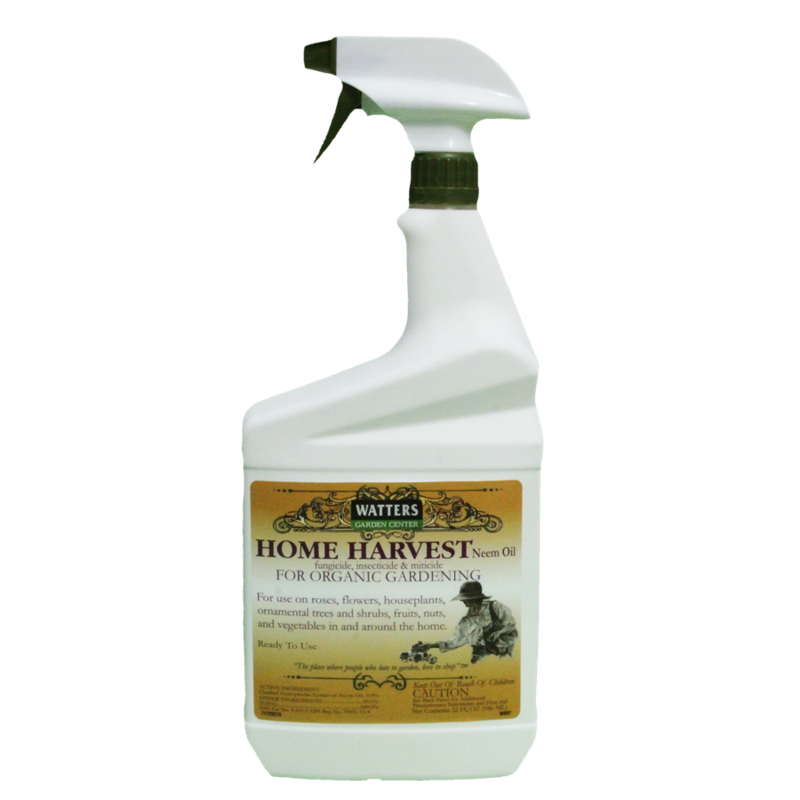 Triple action against insects, mites, and fungus! 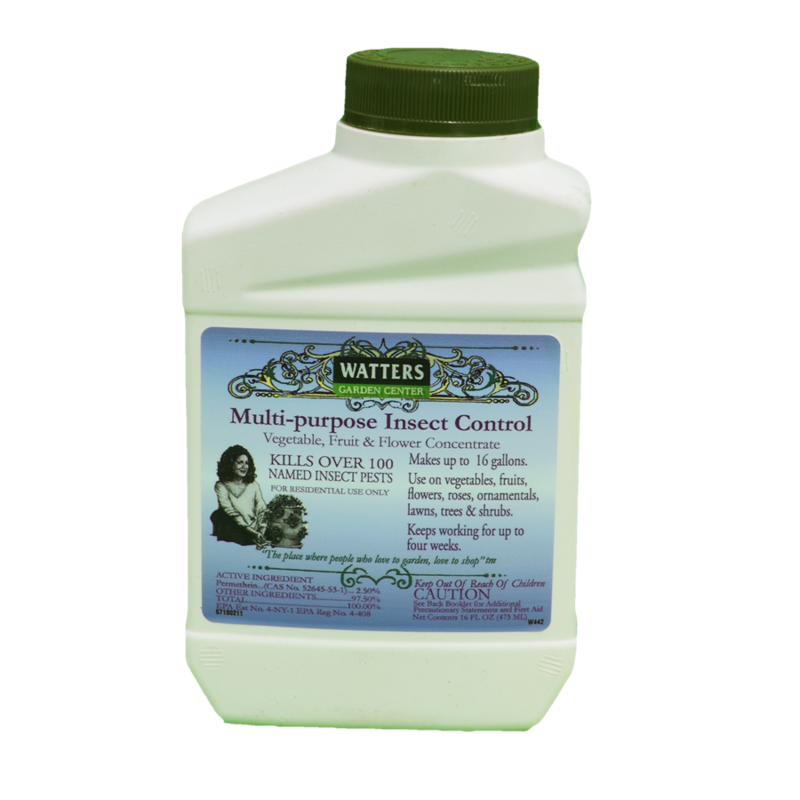 Insecticide, miticide, and fungicide all in one organic easy-to-use spray. 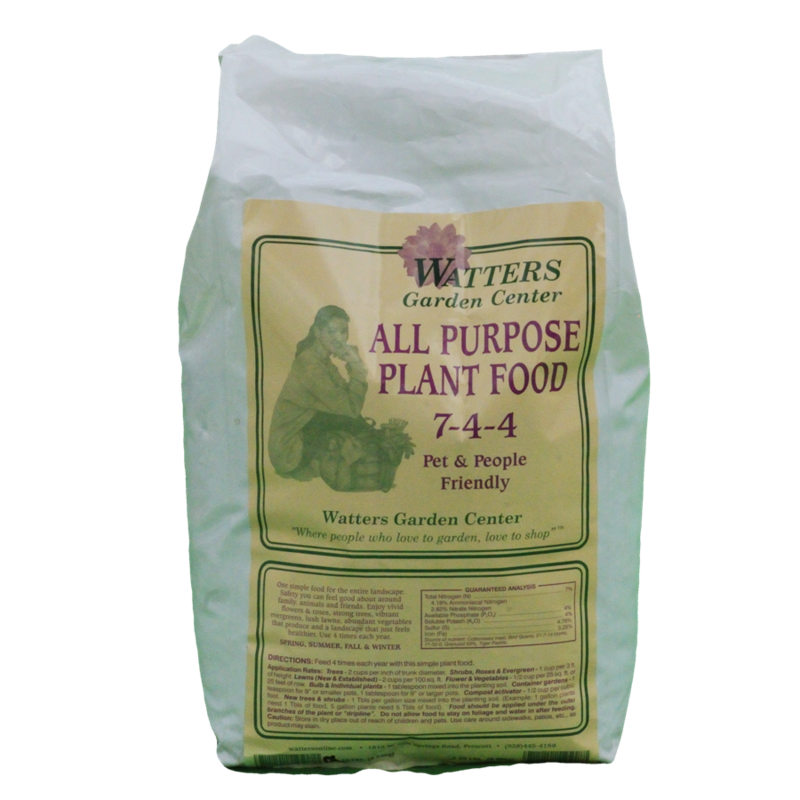 For use on roses, flowers, houseplants, ornamental trees and shrubs, fruits, nuts, and vegetables in and around the home. 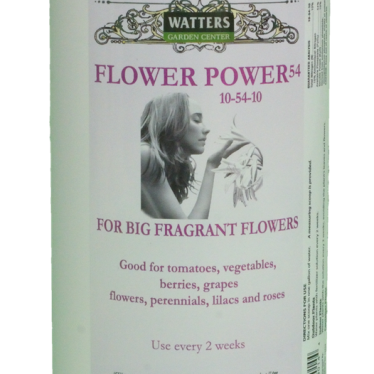 Apply up to the day of harvest to control diseases such as powdery mildew and rust. 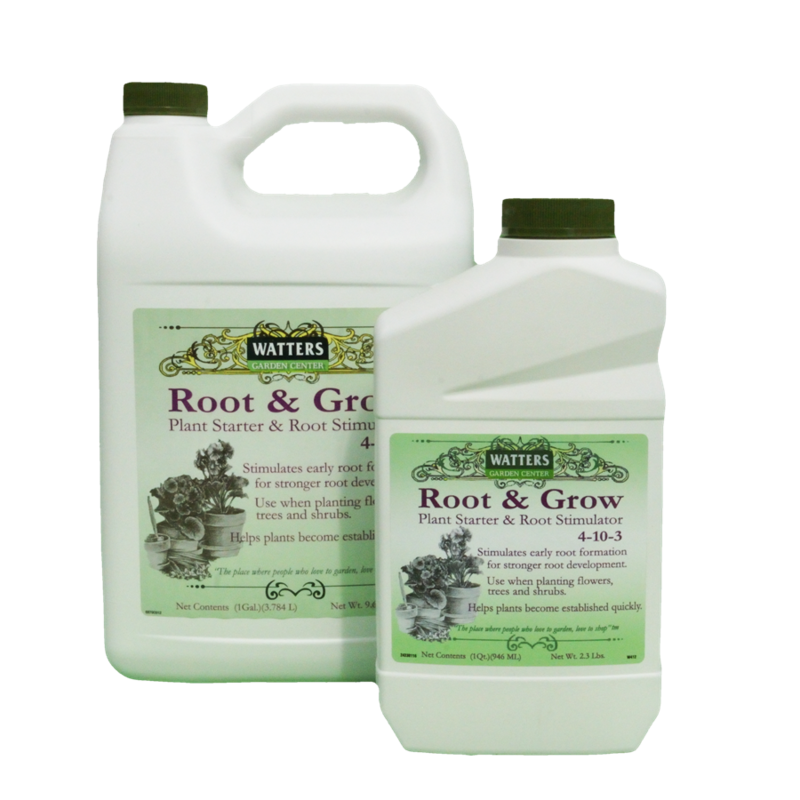 Insects such as spider mites, aphids, whiteflies, and more don’t stand a chance.